It is quiet annoying to find that exclamation point at the bottom of your screen indicating you have no internet connection when you are all ready to play a game of GTA Vice City APK. It becomes more troublesome when you know your neighborhood is connected and you are the only one left out. 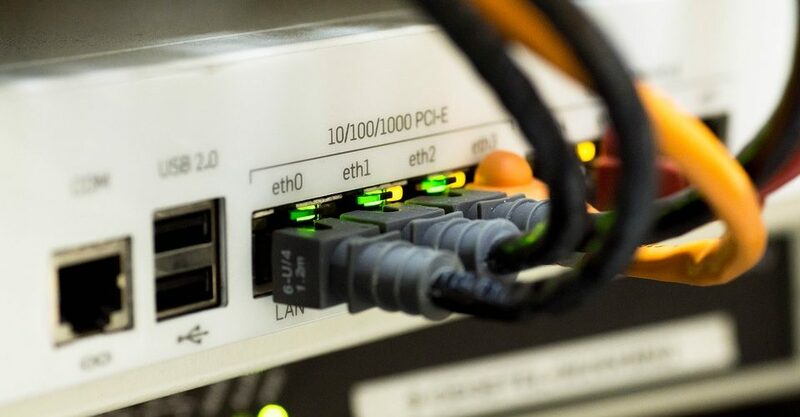 Before you are able to do anything with your computer other than using your Windows Office and playing installed pool games from online, learn how to configure your network and get connected in no time. Read further below for simple trouble shooting steps you can do. Check if your connections are properly clipped from the modem to your computer. 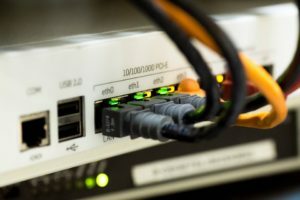 Or if you are using a router, check the wire connections from your modem to router and to your computer. Make sure everything is clipping in place. 2. Check the lights in your modem. Are there lights in your modem. Is it blinking, not blinking, or slowly blinking? If you find the lights in your modem not blinking, turn off your computer and the modem. Turn off the router if you are using one. Wait for 10 to 20 seconds and then turn the modem back on first, the router, and then your computer. Sometimes it just takes a boost to bring your connection back in place. Laptops and desktops these days have a way to help you detect the network connection issues. If all the wires and connections are in place, and if after reboot there is still no connection, you can try this. At the right bottom corner of your computer right click on the icon for your connection, choose on “troubleshoot problems”. Allow your computer to find out what what the real problem is so you can focus on fixing it. Most of the time these step will check the problem for you. This troubleshooting step can be more complicated especially for those who are troubleshooting for the first time. Go to control panel, network settings, right click on LAN, then properties. Choose IPv4 then click on properties. A new window opens, choose “Obtain IP address automatically”, and “Obtain DNS server automatically”. Click okay. Open a browser and check if you can get connected. If you have done everything from steps 1 to 4, call your internet service provider and choose to talk to their technical support. When you are on the line with tech support, you can tell the rep what you have already done so they can further check on your connection.